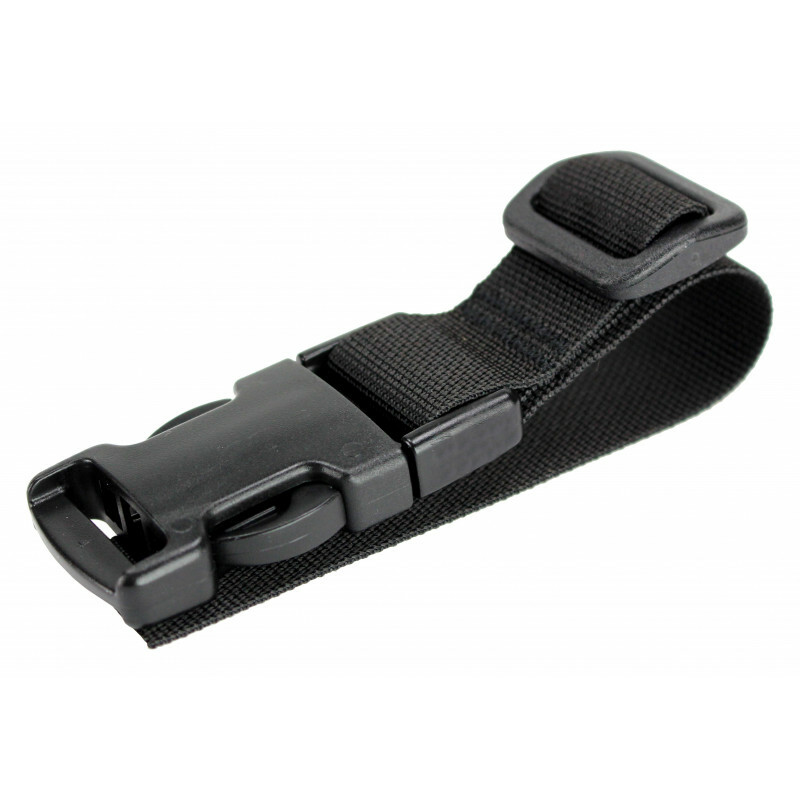 This adapter can be attached to all ZentauroN sling by means of a slider. 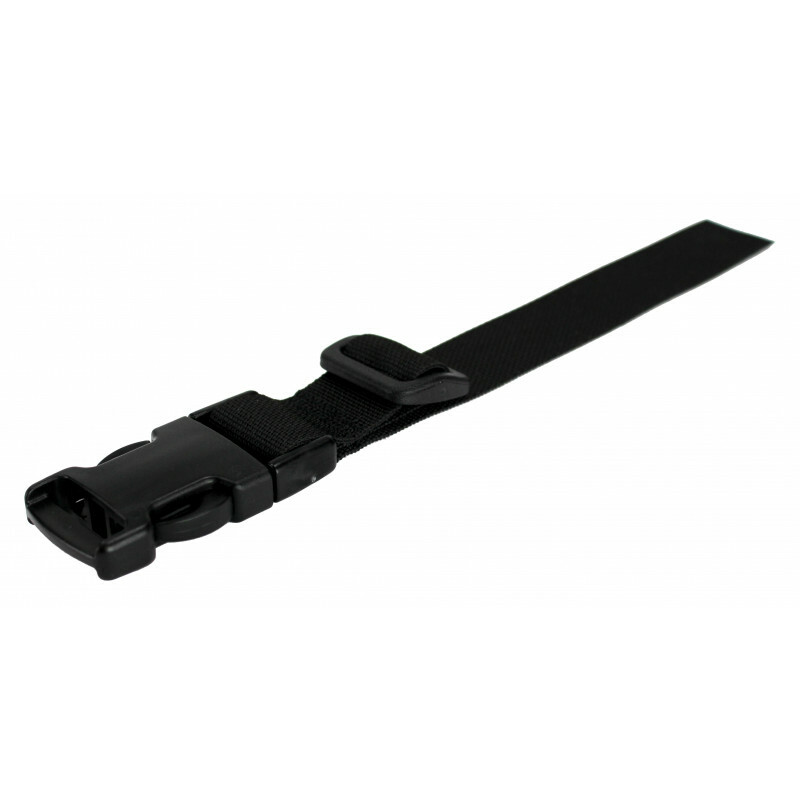 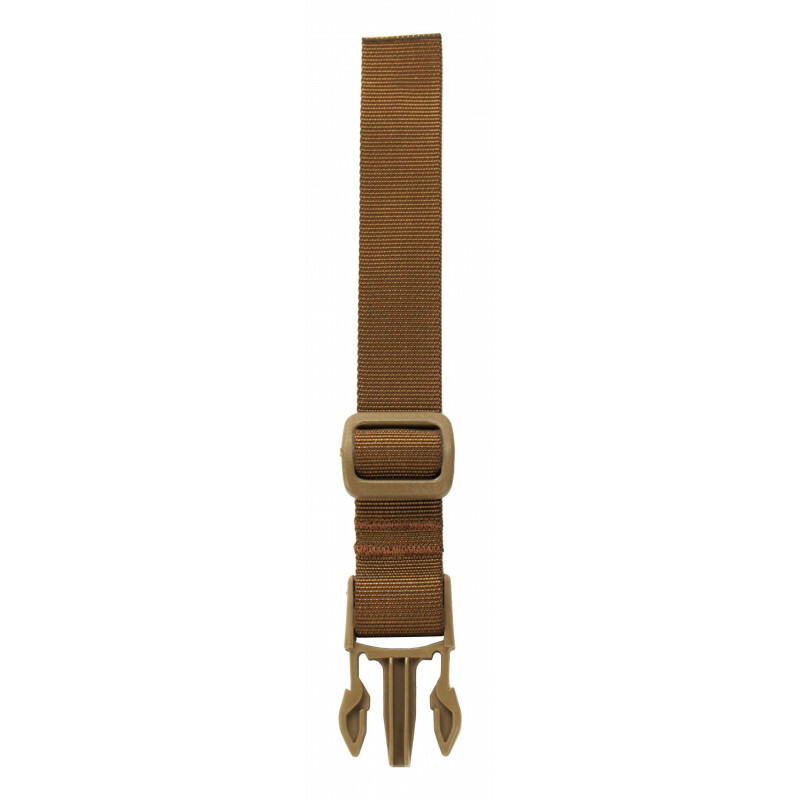 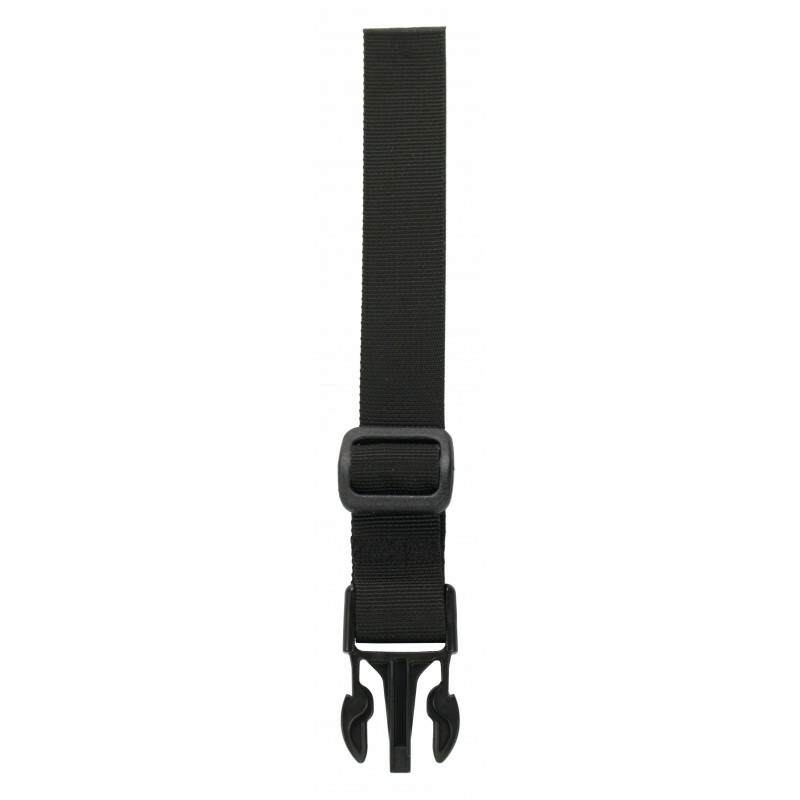 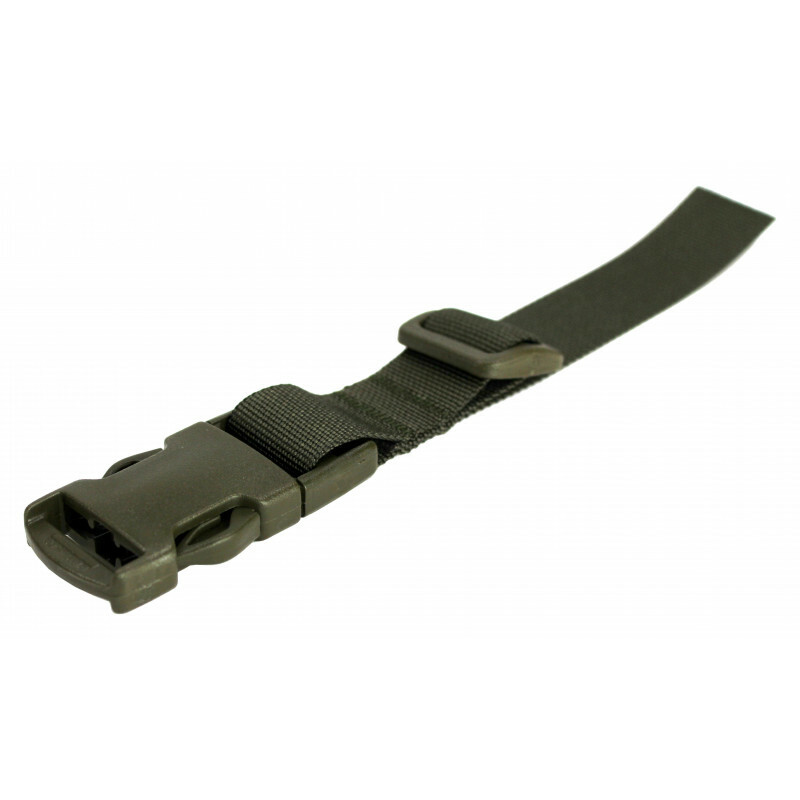 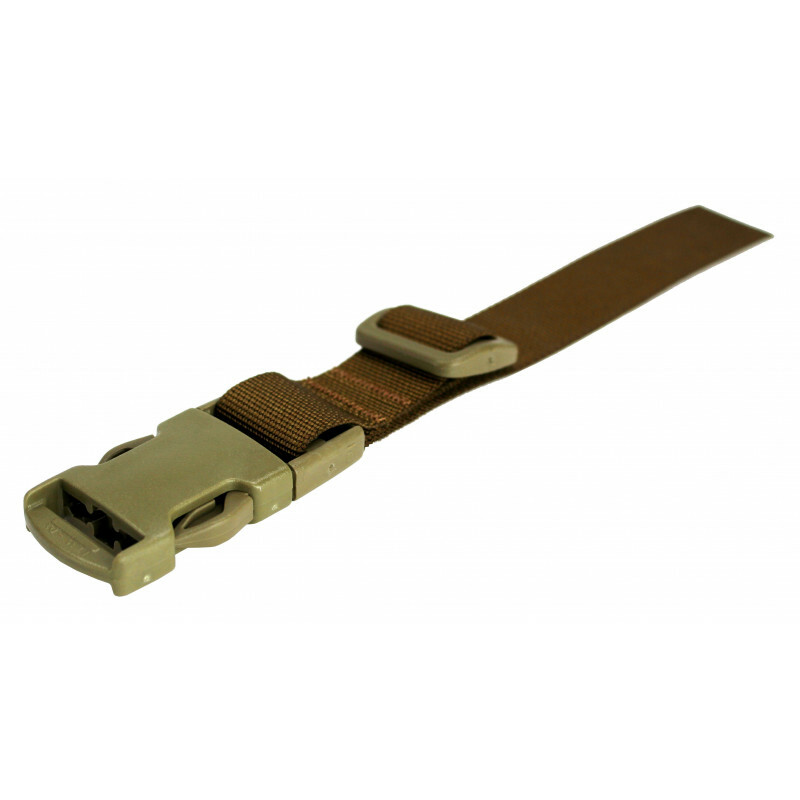 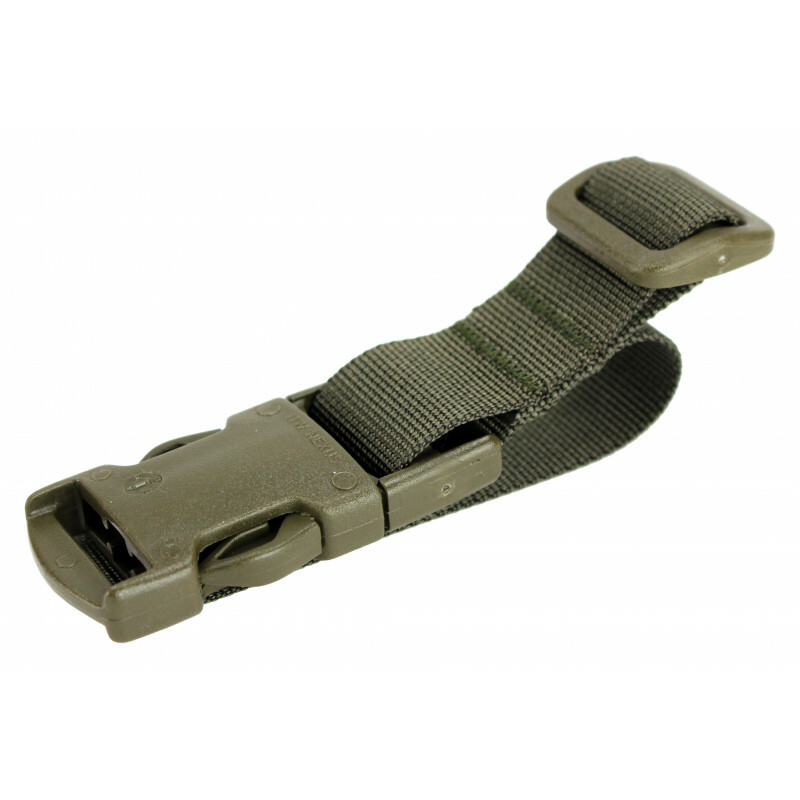 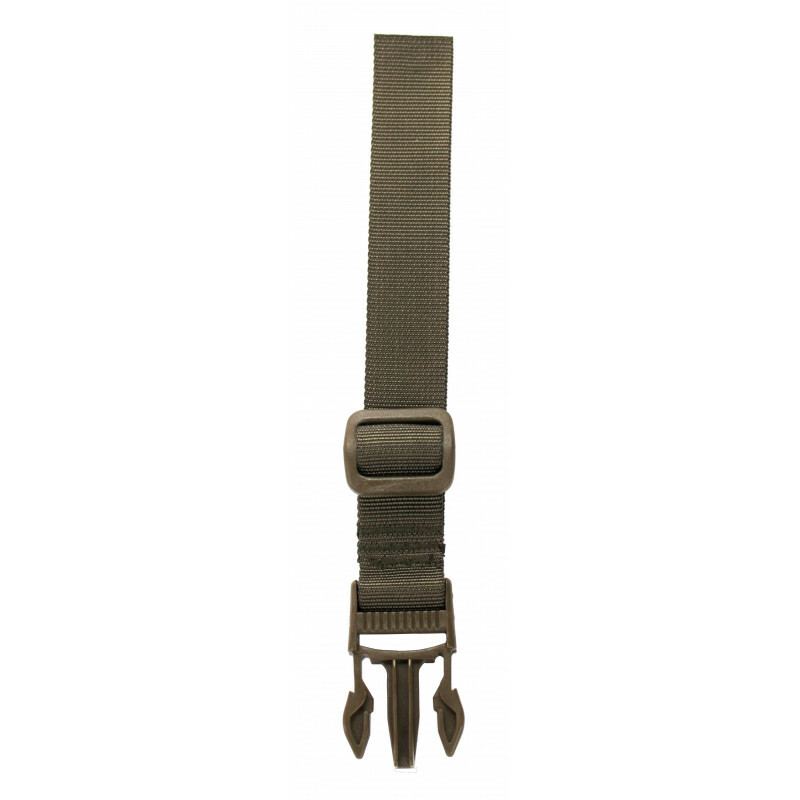 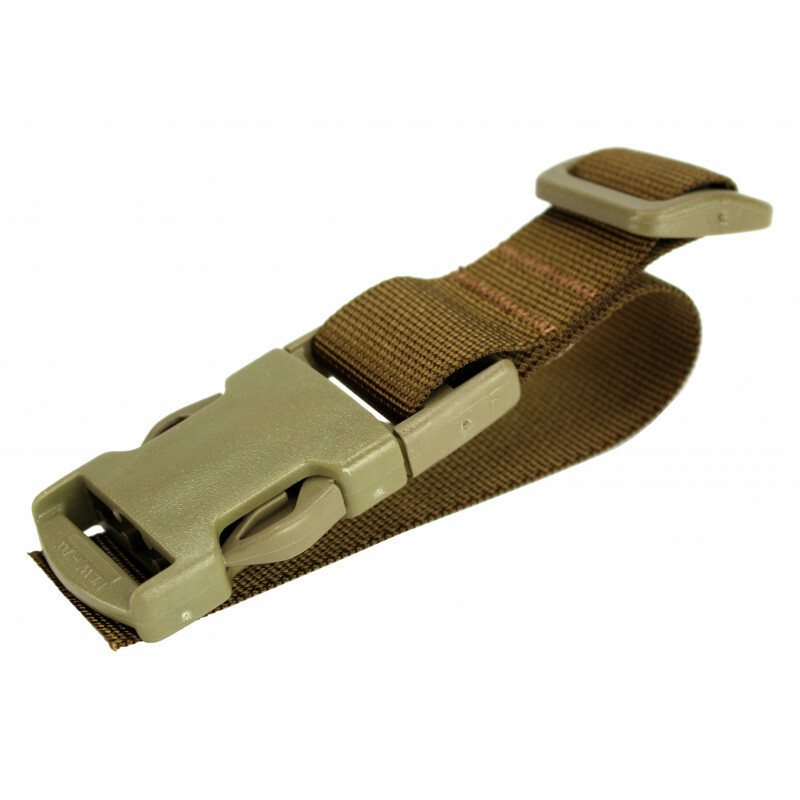 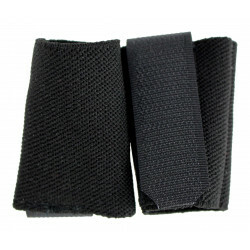 The slider variant is for flat belt mounts such as those in fixed shoulder rests or forearms. 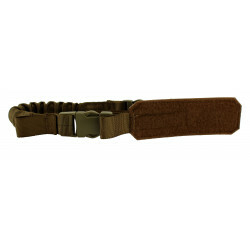 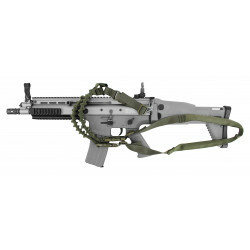 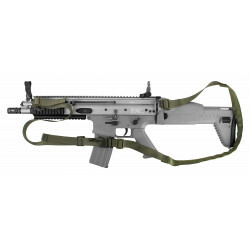 The stable processing and materials in military quality are a reliable connection.Scope of delivery.